HOUSTON – Women are more at risk than men, with one in eight women developing thyroid problems in her lifetime, especially after pregnancy and menopause. If you notice symptoms like fatigue, weight gain, constipation or depression, seek treatment from your doctor, but you can also bring treatment into your home with how you live. It’s only a few centimeters long, but the thyroid plays a significant role. An estimated 27 million Americans, half undiagnosed, suffer from thyroid disease. Natural remedies are not a cure, but they can lower stress, prevent disease, and make you feel better. A healthy diet, focusing on citrus fruits, leafy greens, coconut oil, ginger, and whole grains like quinoa and buckwheat can offer antioxidants and vitamin B12. Studies show that apple cider vinegar boosts metabolism and weight loss; a significant issue with hypothyroidism. 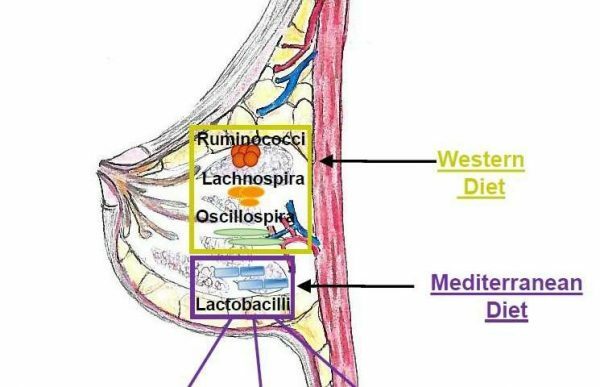 Women’s Health Network states that your stress response can directly influence thyroid function because the stress hormone cortisol can inhibit high thyroid stimulating hormones. Getting adequate sleep, meditating, practicing breathing exercises, and taking time to relax can counter unnecessary stress. A sore throat, causing pain and irritation, can be quite uncomfortable, especially when you swallow. 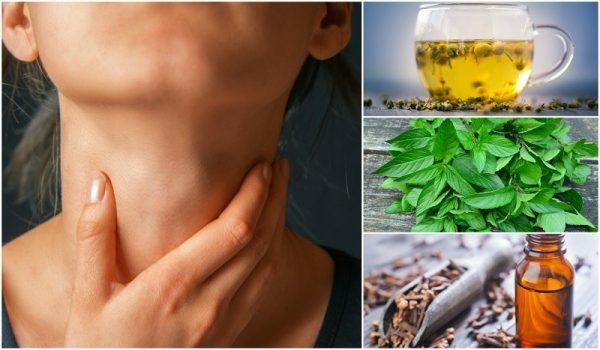 It is essentially body’s immune response to viral or bacterial infections, and is caused due to inflammation and swelling of the mucous membranes in the throat. However, certain natural remedies can help you deal with sore throat. Here are top 3 of them. A time-tested treatment to get relief from sore throat is to regularly gargle with salt water. Honey is often used, with other ingredients, to get rid of a sore throat. It is particularly effective in helping fight infection, and providing relief from pain. Ginger, a common Indian spice, packed with antibacterial and anti-inflammatory properties can help reduce pain and irritation from sore throat. It’s no secret that Americans are stressed. 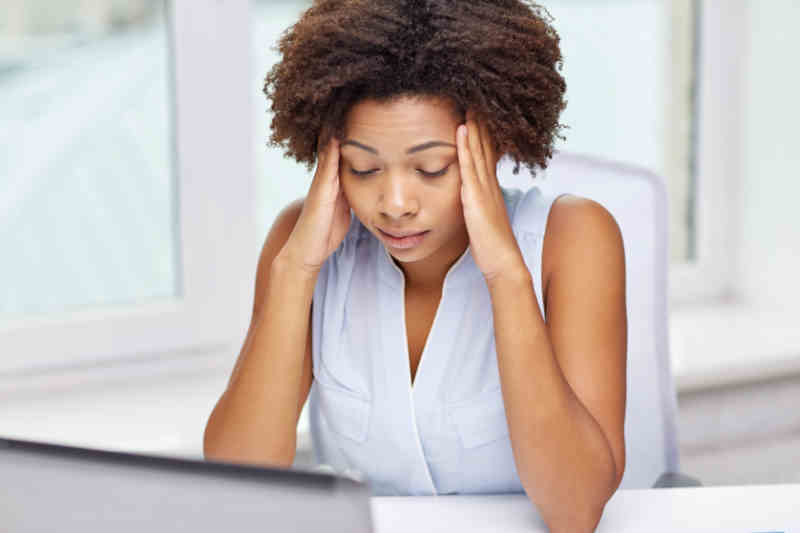 Recently, the American Psychology Association (APA) found Americans are stressed more than ever before.1 While the source of this stress may vary between different populations, stress in America is on the rise. Environmental stress, no matter the source, often sparks the same chain of neurological and hormonal responses in the body. As these processes continue, lasting negative effects can manifest as various chronic diseases, such as obesity and coronary heart disease (CHD) and psychological disturbances, including insomnia and increased anxiety. Consequently, many individuals have started to look to various forms of lifestyle changes to help reduce daily stress and the many lasting negative results that accompany it. Notably, APA reported 53 percent of Americans are turning to exercise, with yoga and meditation seeing a 3 percent jump in participation from last year alone. Despite the negative overtones between diet and stress management, botanical-based supplements are also seen as a common way to cope with stress. A 2015 meta-analysis suggested a wide variance of reported use (2.3 to 22 percent) among members of western societies, depending on nation and cohort characteristics.5 Nonetheless, herbal remedies are acknowledged as possible aids in maintaining healthy cognitive functions. Valerian root (Valeriana Officinalis), a flowering plant that is native to Europe and Asia, has shown some promise throughout literature. Supplementation with valerian root has been shown to help reduce psychological markers of stress in those suffering from generalized anxiety disorder and in healthy individuals. Similar results have also been reported accompanied by decreases in physiological markers of stress, such as blood pressure. It has been suggested these results are due to valerian root’s interaction with neurotransmitters such as gamma-aminobutyric (GABA) by influencing production10 and inhibiting breakdown. GERD can affect anyone regardless of their age, gender or ethnicity. In the United States, approximately 20 percent of the population has GERD, according to the National Institute of Diabetes and Digestive and Kidney Diseases. 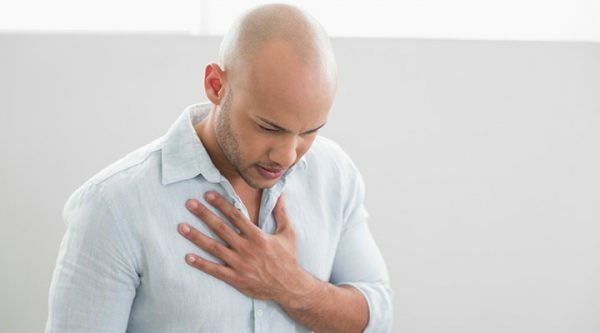 Five million Canadians experience heartburn or acid regurgitation at least once each week, according to the Canadian Digestive Health Foundation. In many mild to moderate cases of reflux, individuals can rely on lifestyle changes and natural remedies to prevent symptoms. First, avoid food triggers. Certain foods and beverages, such as greasy or spicy recipes and alcoholic beverages, can make GERD symptoms strike. Acidic foods, chocolate, onions, carbonated beverages, and caffeinated beverages also may trigger GERD. 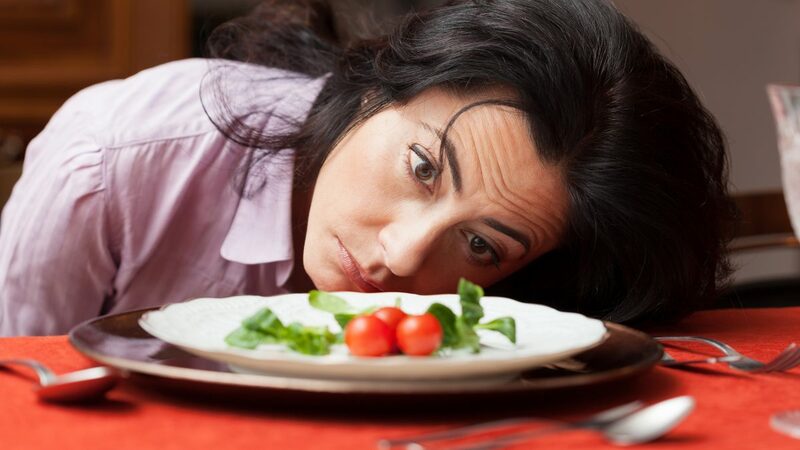 Fasting before bedtime can help. Avoid eating food and consuming beverages two to three hours before bedtime. Lose weight. According to the Center for Esophageal Motility Disorders at Vanderbilt University, obesity is the leading cause of GERD. Extra stomach fat puts pressure on the abdomen, pushing gastric acids into the esophagus. Losing weight can reduce this pressure. The pharmacy board considers kratom – which come from the leaves of a tree that grows in southeast Asia – a “psychoactive plant” that can cause hallucinations, psychosis, seizures and death. State health officials have identified six recent deaths in Ohio in which kratom “was indicated as the primary cause of death.” You can find kratom for sale at a wide range of online retailers based across the country. 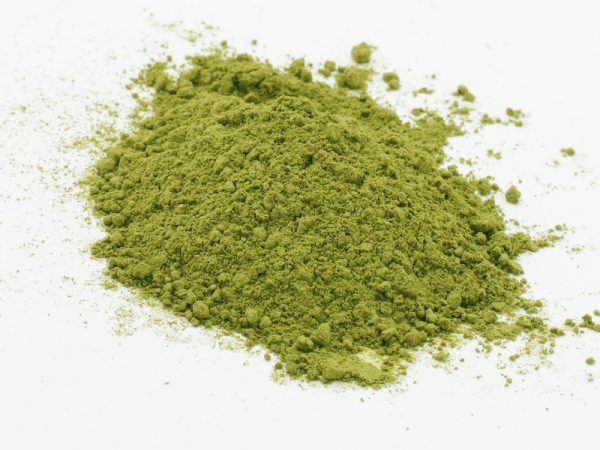 A recent report from the Ohio Substance Abuse Monitoring Network raised the demonization of kratom to a new level by comparing it to heroin — and falsely claiming it was common for people to inject kratom. Click here to continue reading here.